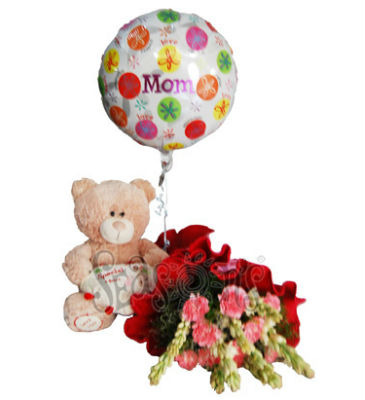 Mother's Day a perfect day for you to delight your mom by mesmerizing gift such as cakes, delectable chocolates, and vivacious flowers and much more so if you are searching for something unique and exclusive mothers day gifts which allow your pocket and suits your budget then Seasons Florist very good option for you because here you found only quality gifts at very reasonable cost, so why wait just place your order and give your mother very special feeling. 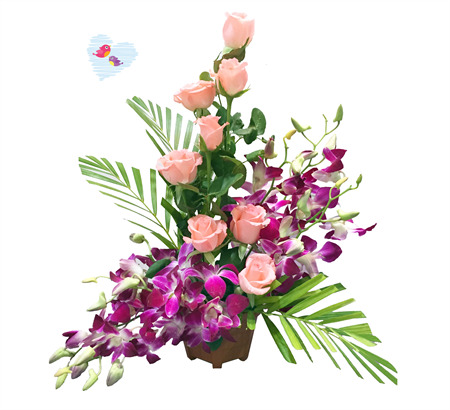 If you want to give your mother surprise then without any delay just book our another services midnight gift delivery and amaze her with beautiful flowers, delicious cakes and chocolates. 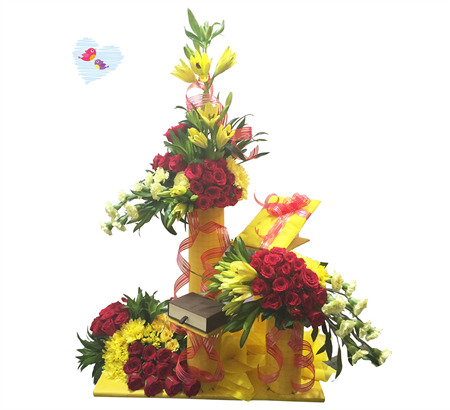 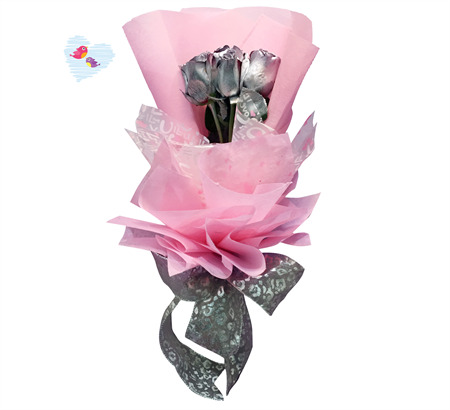 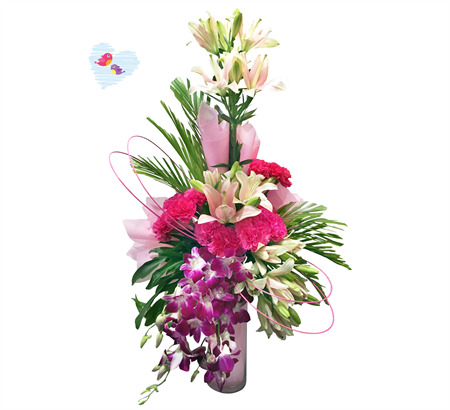 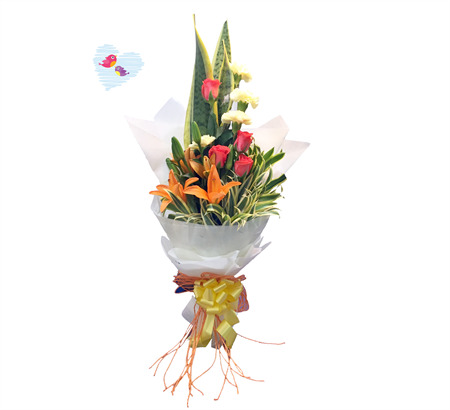 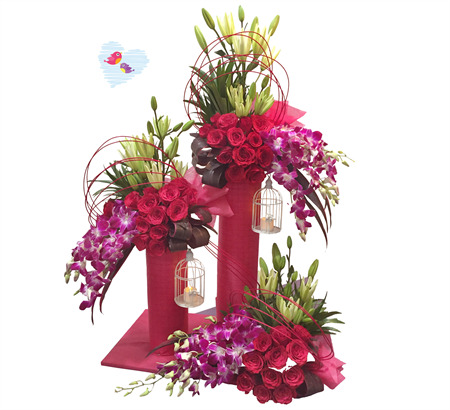 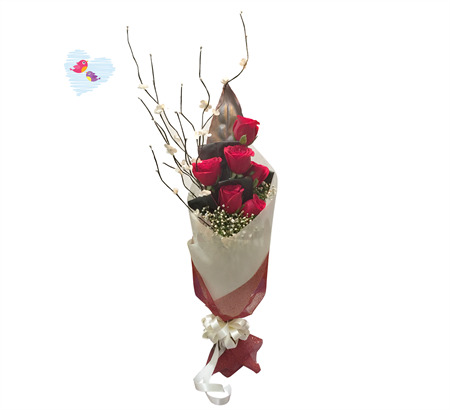 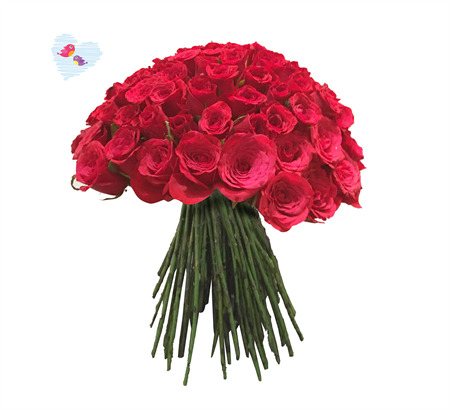 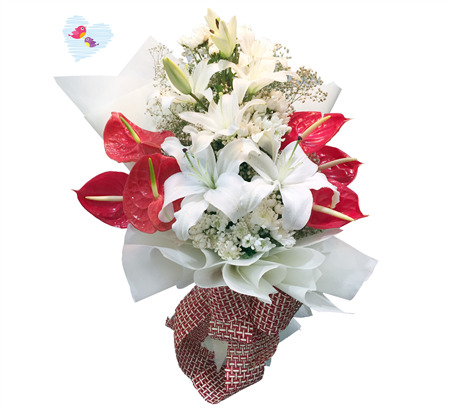 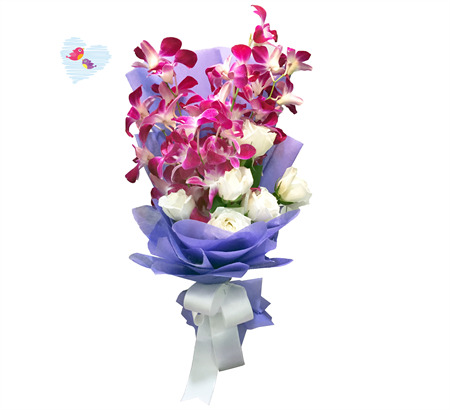 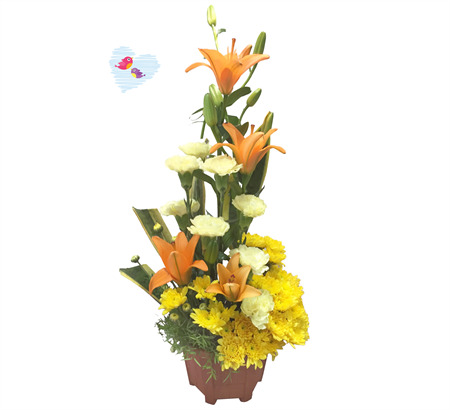 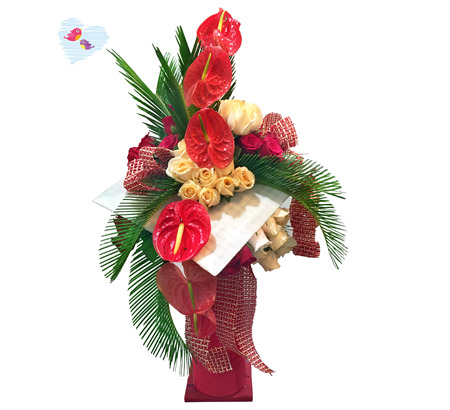 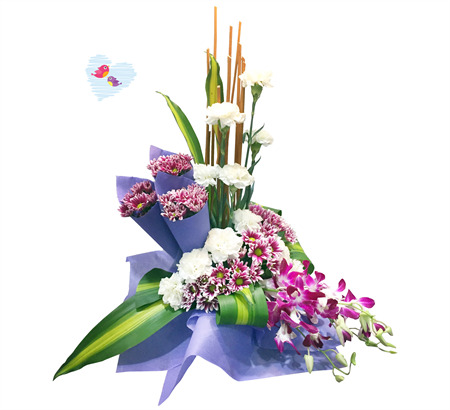 The best thing in our website is, we have a good range of beautiful gifts that have been designed so beautifully by our experienced workforce so that you will be able to convey your embedded feelings for your sweet mother. 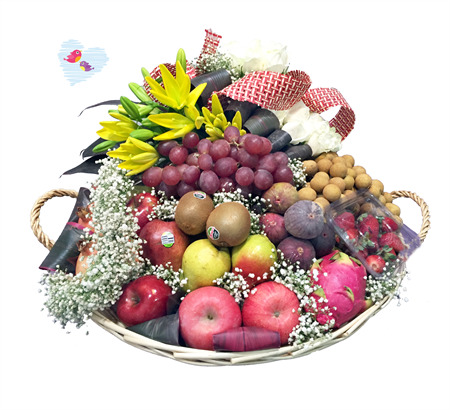 "MADAGASCAR FRUIT BASKET WITH FLOWERS "